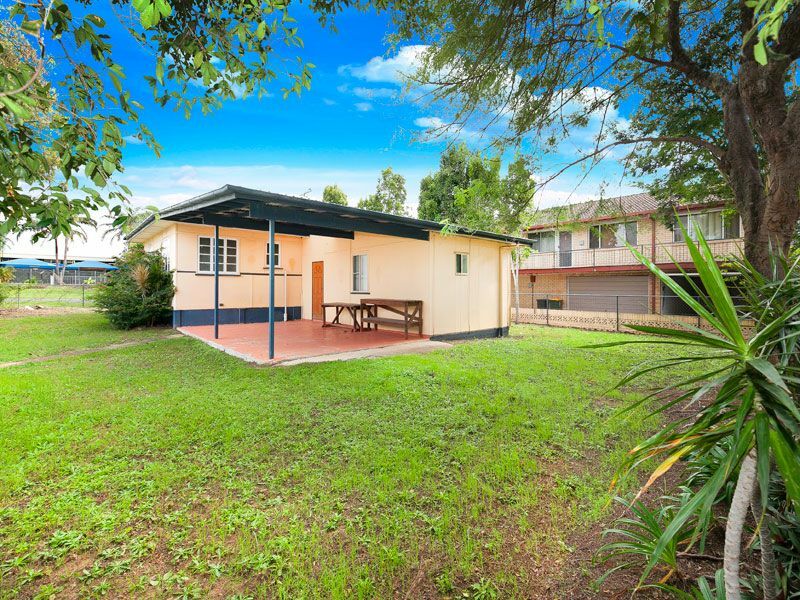 Get in quick to secure this well-maintained post-war home located in the most convenient spot in Zillmere. 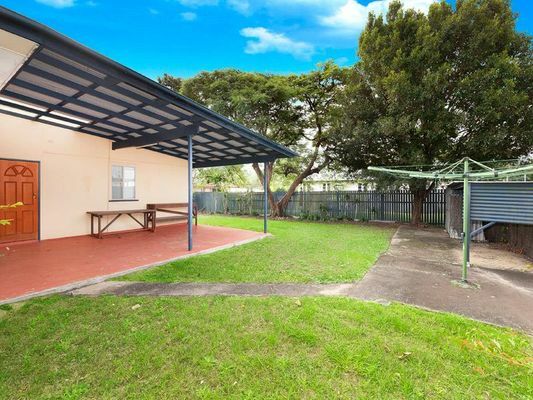 Set on a large flat block, the property has a massive concreted outdoor entertaining area looking on to the fully-fenced low-maintenance yard. 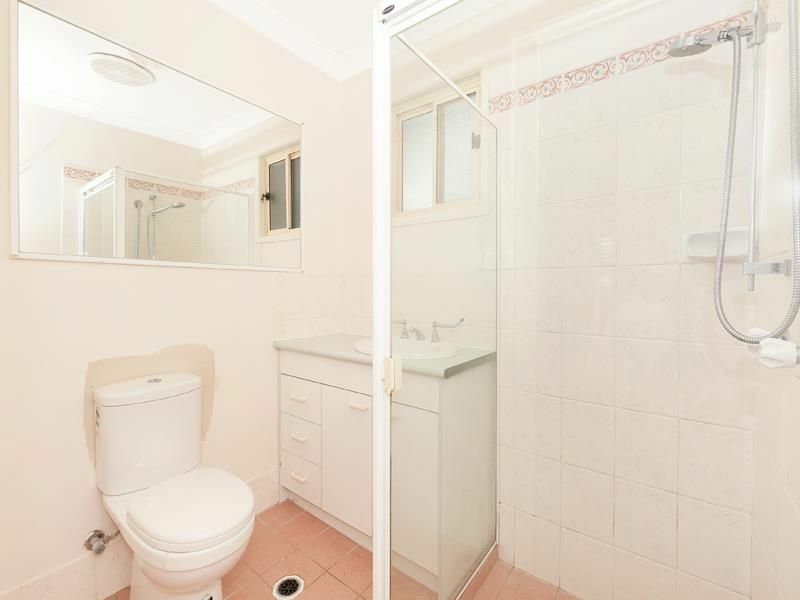 Side access is available on both sides. 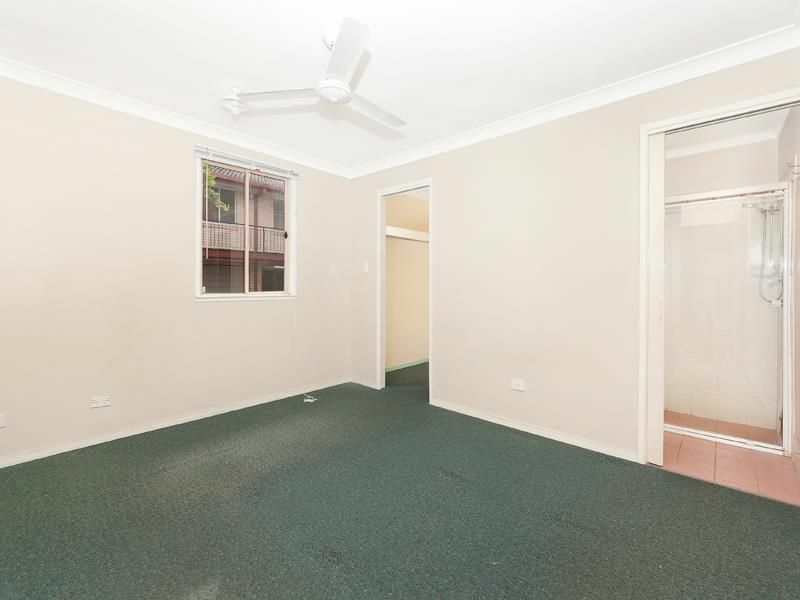 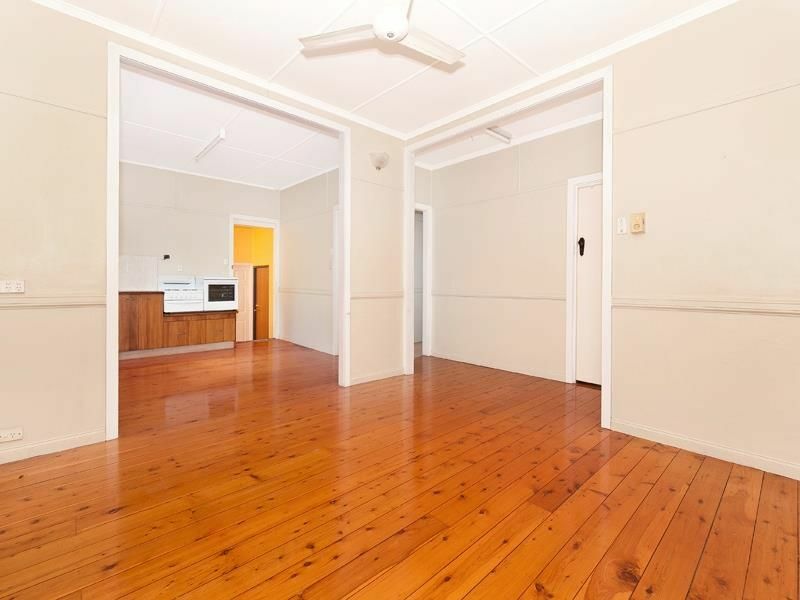 Also featuring polished timber floors, new carpets, a fresh coat of paint and internal laundry, you will not find anything similar in Zillmere for this value. * 3 generous sized bedrooms with brand new carpets! 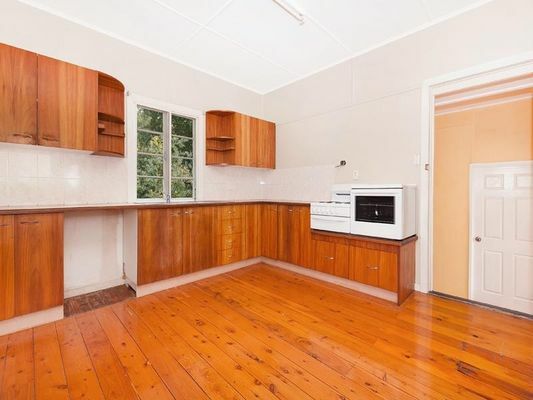 * Main bedroom has walk in robe, ceiling fan and ensuite. 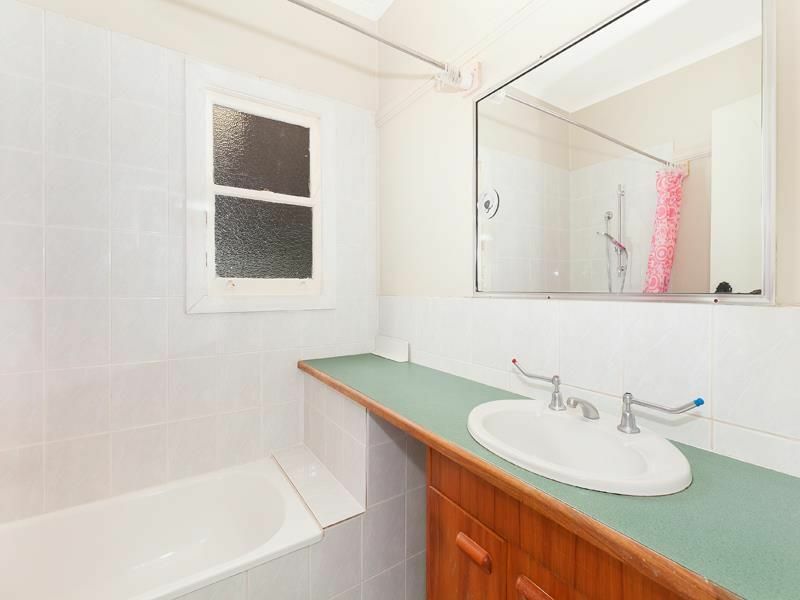 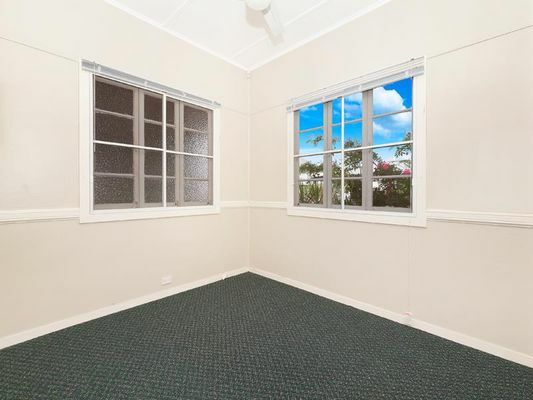 The property could not be better located, its is a short walk from bus stops, Zillmere train station, Zillmere State School, parks and shops. 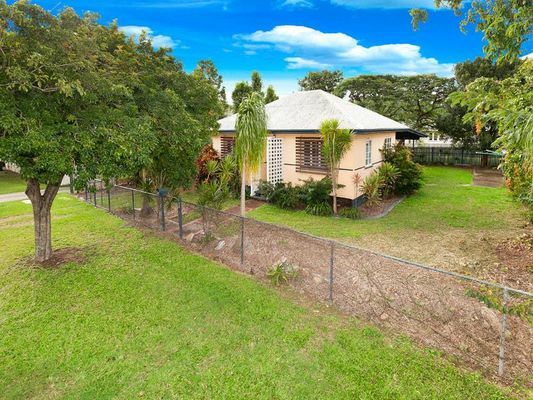 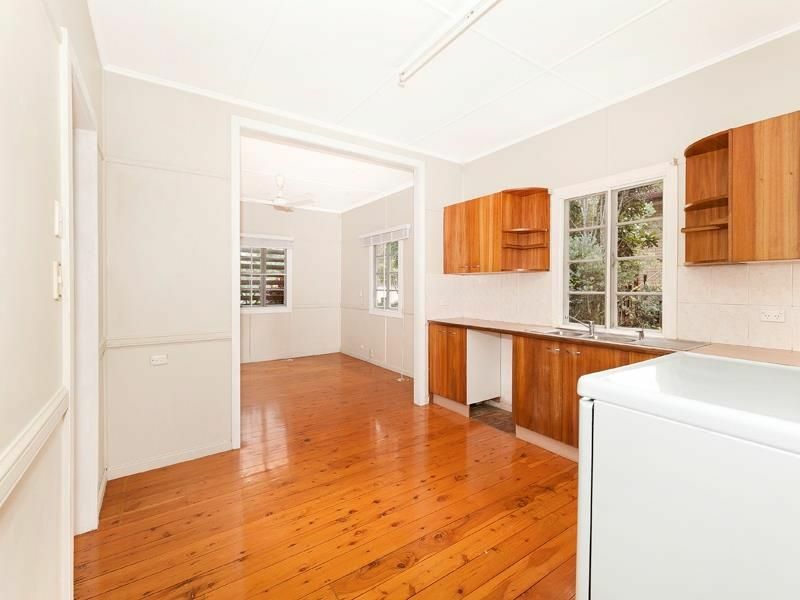 Close by Nudgee College, Westfield Chermside Shopping Centre, and Geebung business district. 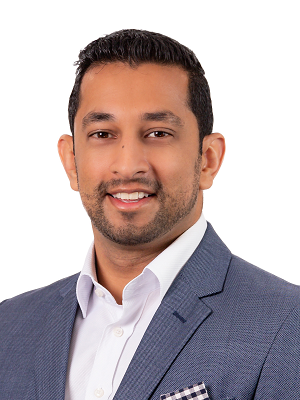 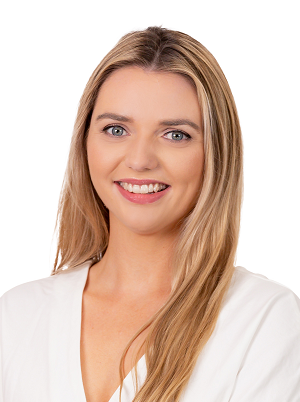 * Inspections – please contact Priority Residential to arrange an inspection.